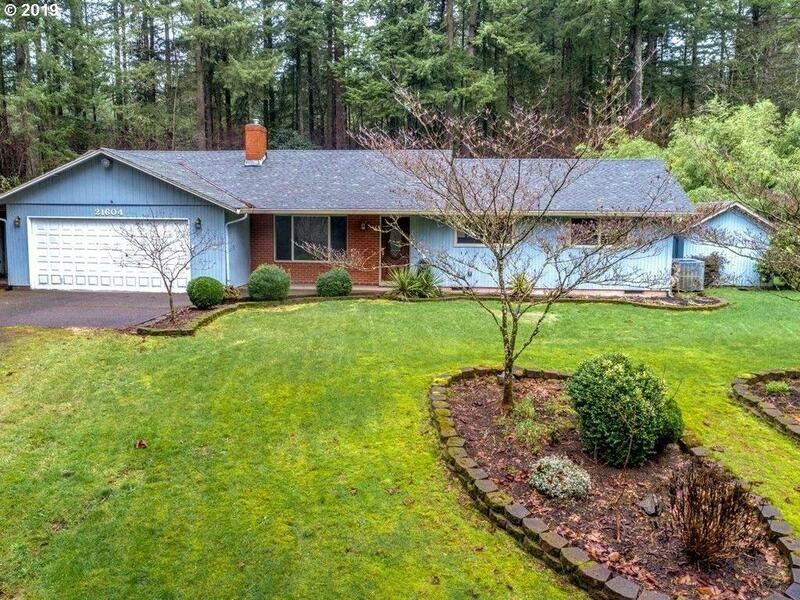 1 Level Ranch Home on Fully Fenced 2.17 Acres! Marketable Timber! 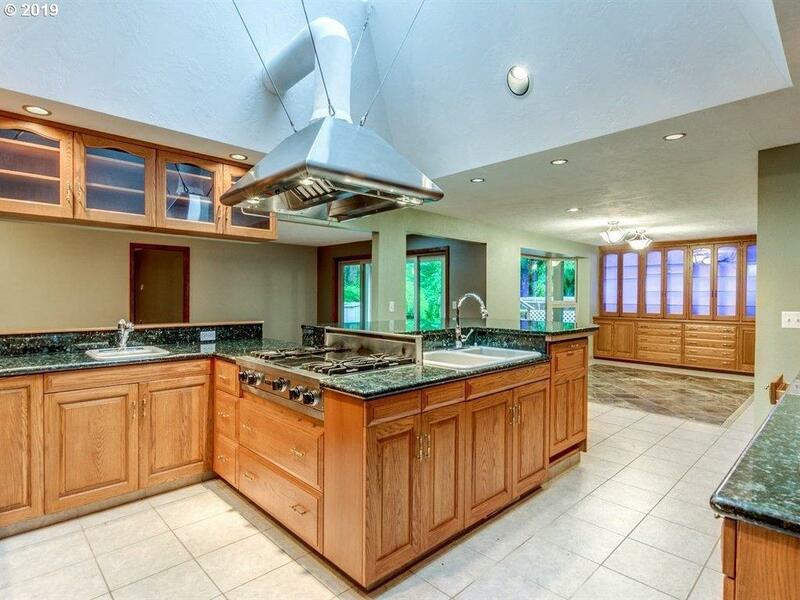 Gourmet Kitchen Skylight, Breakfast Bar & Lots of Storage! 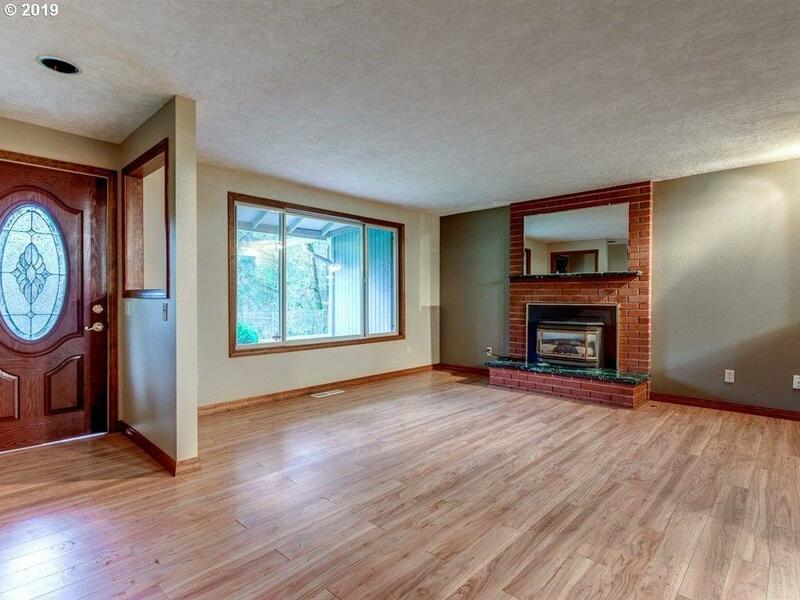 Laminate & Tile Flooring Throughout Home! Master Suite w/ Built-In Seat, Walk-In-Closet w/ Built-In Closet Organizer! Other Bathrooms Have Many Upgrades! Hot Tub & Swim Spa Outside! 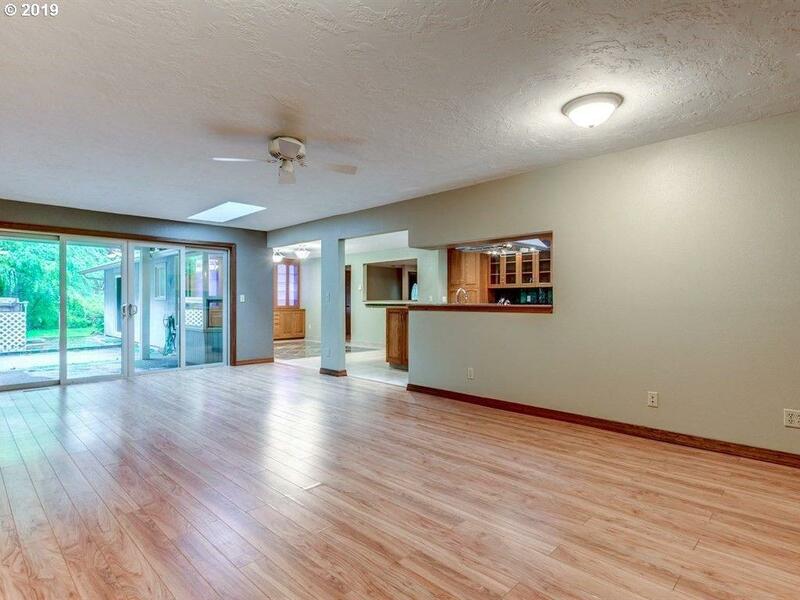 2 Car Attached Garage plus Large Carport! Tool Sheds! Plenty of Room for RV!